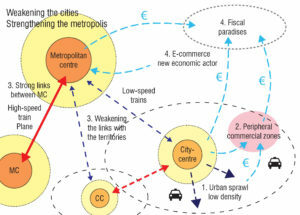 The combination of metropolisation and increasing financialization of the global economy leads to a concentration of the worldwide economic activities in a few international metropolitan areas. In consequence these metropolitan centres become more attractive, wealthier and financially inaccessible for the majority of the population. 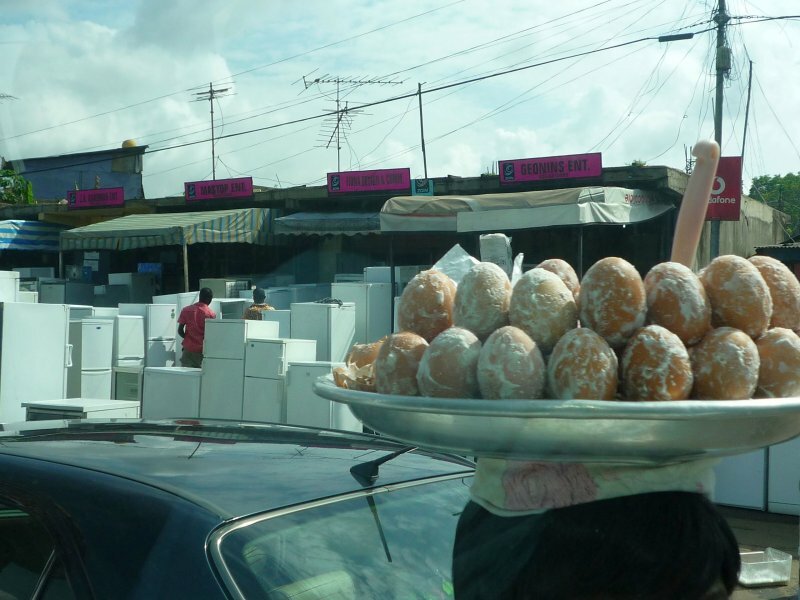 Low-income employees have to move in the periphery and to commute daily, while the high-income population settle in the metropolitan centre. Despite these negative changes for the average population, these metropolitan areas still attract new people, economic activities and capital at the expense of the medium and small-size cities and the rural areas. 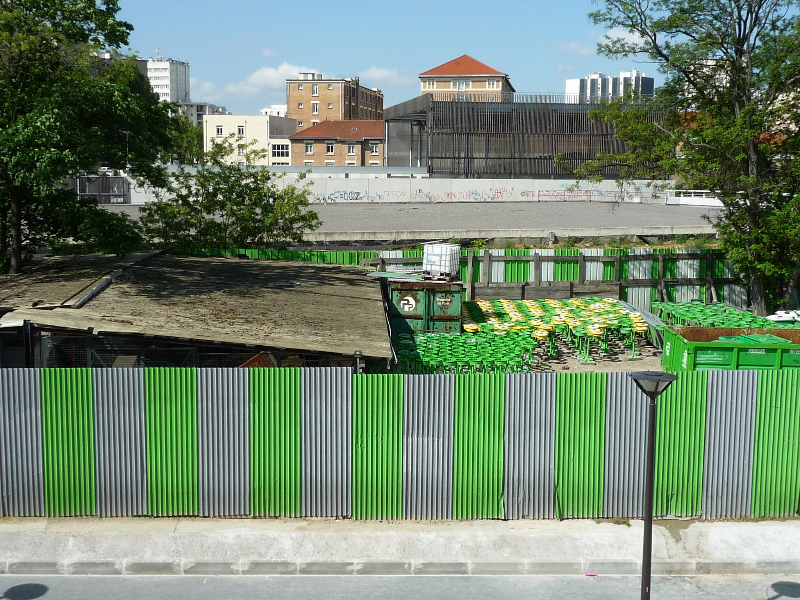 This urban crisis is also visible in France, where only a few cities manage to develop their economy. Besides the Paris metropolitan area, that concentrate one third of the French GDP, cities like Rennes, Nantes, Bordeaux, Toulouse, Montpellier et Lyon experience economic growth. 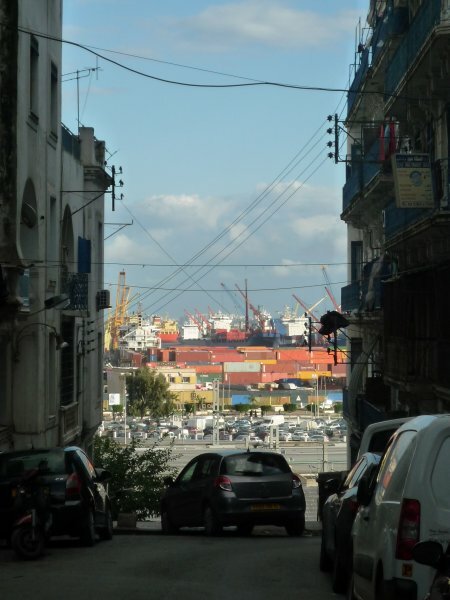 Many of the other cities are losing jobs and inhabitants. Since the 1970s the urban sprawl, enabled by the generalization of the car ownership, increased the size of the cities on a low density. The development of shopping centres in the peripheral areas lured away the customers from the city centres. Shops closed, leaving vacant and unattractive spaces. 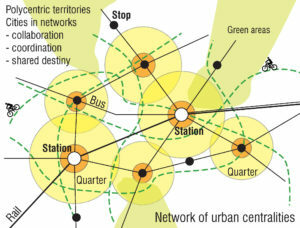 The peripheral zones began to resemble each other, lacking cultural diversity, which lead to the departure of the young population into the vibrant metropolitan areas. The public authorities sustained this desertification with a short-sighted approach on urban economy and encouraged the development of peripheral zones. They stimulated by real-estate loans and allotting of building land the construction of mono-functional residential areas to satisfy the wish of the single-family house. Since the turn of the century the impact of these short-sighted public policies in combination with the global developments become visible in different cities in France. In some city centres up to 20% of all retail surfaces are vacant. As the properties lose value due to the missing attractiveness, many buildings lack of maintenance and are difficult to rent or to sell. 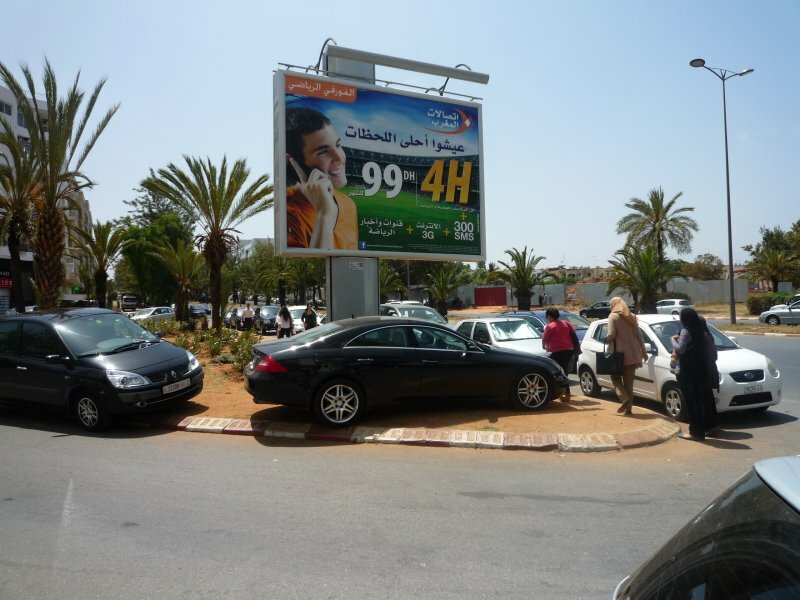 In addition the peripheral shopping centres are now also facing economic difficulties. Their model of consumption has became less attractive for the new generations and the growing e-commerce reduces their market share. And the benefits of the e-commerce go mainly in fiscal paradises without contributing by taxes to revitalize the territories. Late, slowly and half-heartedly the French government takes into account the decline of these cities and territories. A national program for the revitalisation of the city centres started last year. Mainly for research and experimental interventions, as a clear understanding of how to face this problem is missing. The centre of the Paris metropolitan area, constituted by the city of Paris with its 2.2 million inhabitants, its tourists, business and political centres, represents the intersection of the global exchanges. Vacancy of offices, retail or housing space is rare and the offer is upgraded continuously towards the high-end. Real estate prices are increasing faster than the average salary. In consequence middle-income households are moving in the first ring of cities around the metropolitan centre and accelerate their urban development. For a long period most of these adjacent cities accommodated industrial facilities and workers housing and had been strongly impacted by the deindustrialisation in 1960s and 1970s. The new and growing interest of the middle class and the including investments offer them new opportunities and challenges. 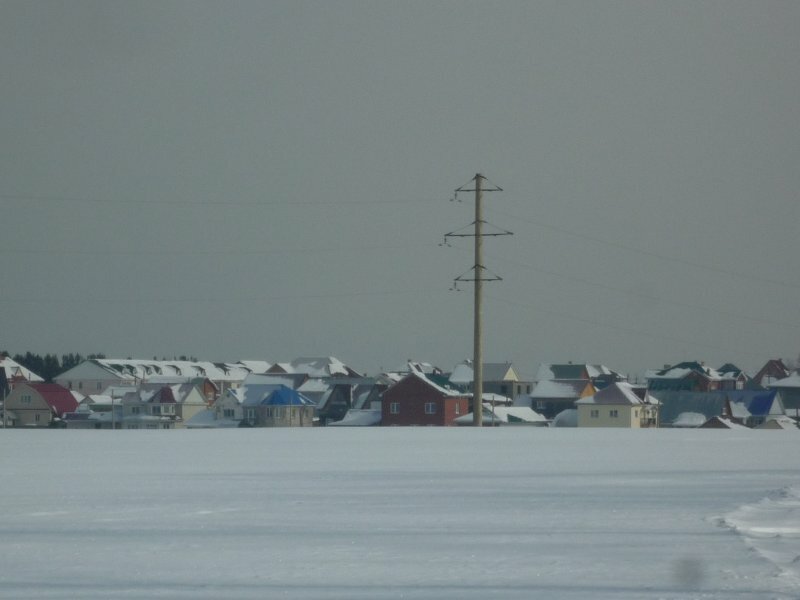 possess a particular historic, economic or natural environment, that let them stand out, or they risk to become disconnected from the metropolitan development and a refuge for the fragile populations of the metropolis. In the following the article describes three different city centres in the Paris metropolitan area on which the office Rethink had been working in the last years. 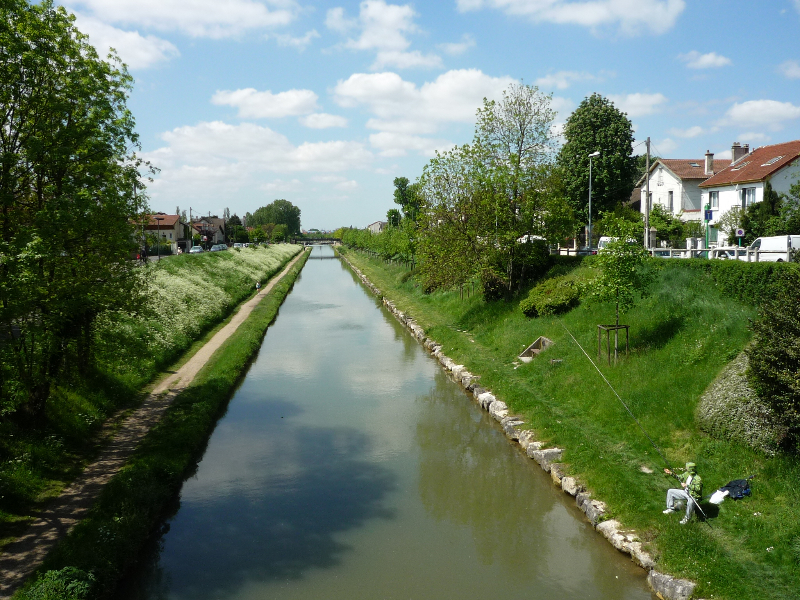 Juvisy-sur-Orge is a city with 16000 inhabitants and located 19 km south of Paris on the confluence of the small Orge river with the Seine river. One of its characteristics is its important train station, that developed from 1843 onwards into an important railway junction. First orientated towards freight transport, the passenger transport took over after 1945 and is today predominant. 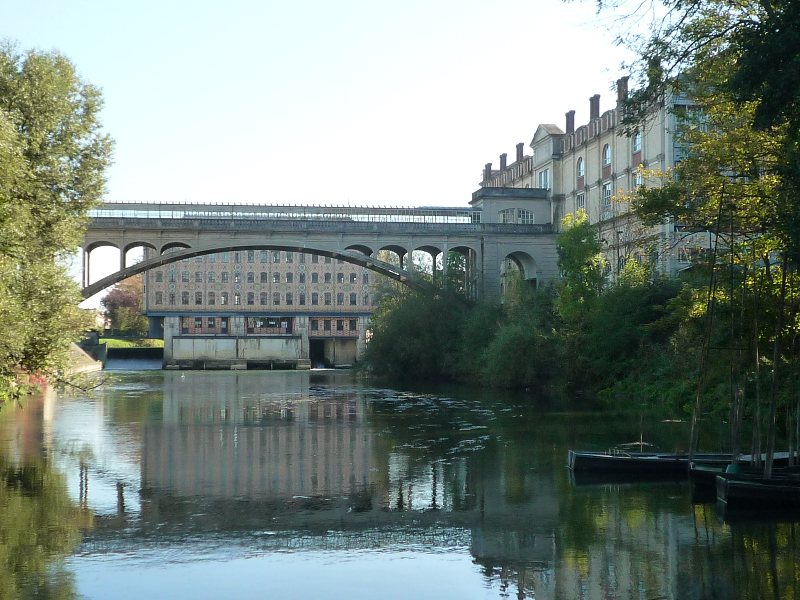 Despite the good train connections with the metropolitan area the city of Juvisy is not identified for commerce or business and the residential functions predominate. 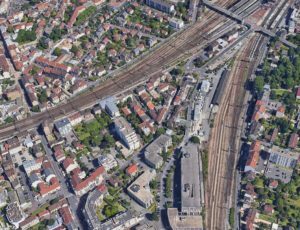 The different rail tracks cut through the urban fabric, separating the quarters and bringing noise and disturbance along the tracks. Over time the city centre moved from the train station in the river plain to the more agreeable higher parts of the city, while the Pasteur quarter behind the train station got out of sight. 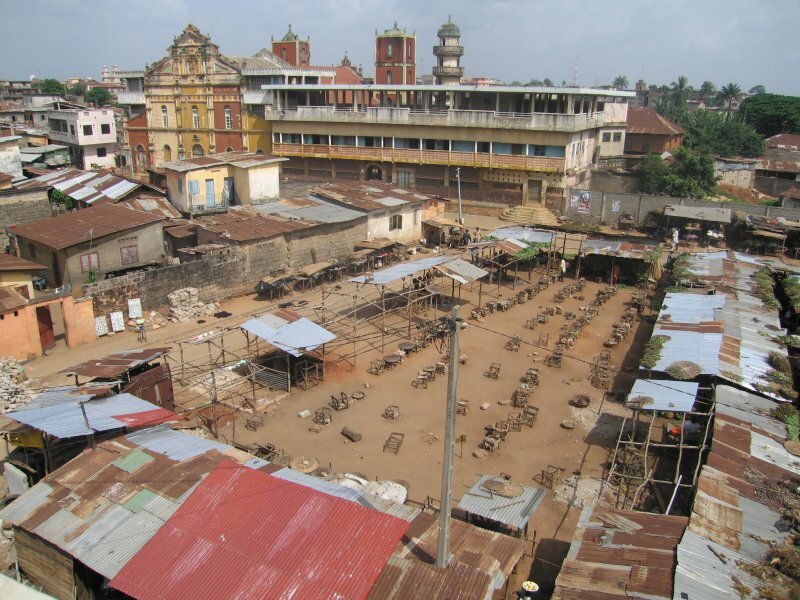 The Pasteur quarter is situated in a triangle between two rail tracks converging at the station and a national road in the south. Cut off in all directions and impacted by the noise and pollution of the train and car traffic, it is unattractive for residential use. 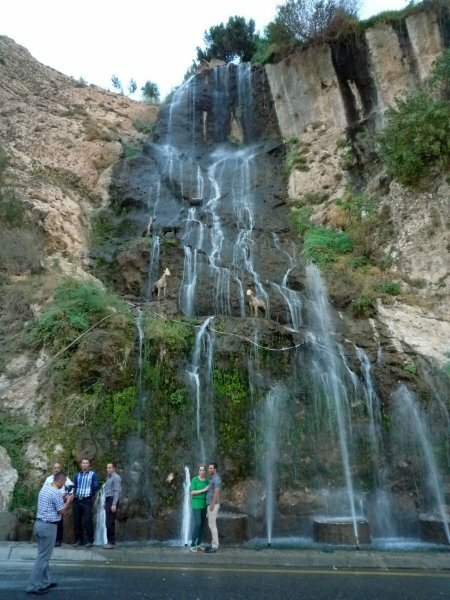 In consequence the maintenance of its buildings declined. But a part of the population in metropolitan areas cannot afford the rent in the centre or its first periphery. As they work irregular hours and in changing locations, they are obliged to stay close to the transport nodes. So they stay in areas like the Pasteur quarter despite the partly unhealthy housing conditions. The overcrowding of some apartments, the frequent change of the tenants and the lack of maintenance accelerate the degradation of the buildings and have a negative impact on the whole quarter. 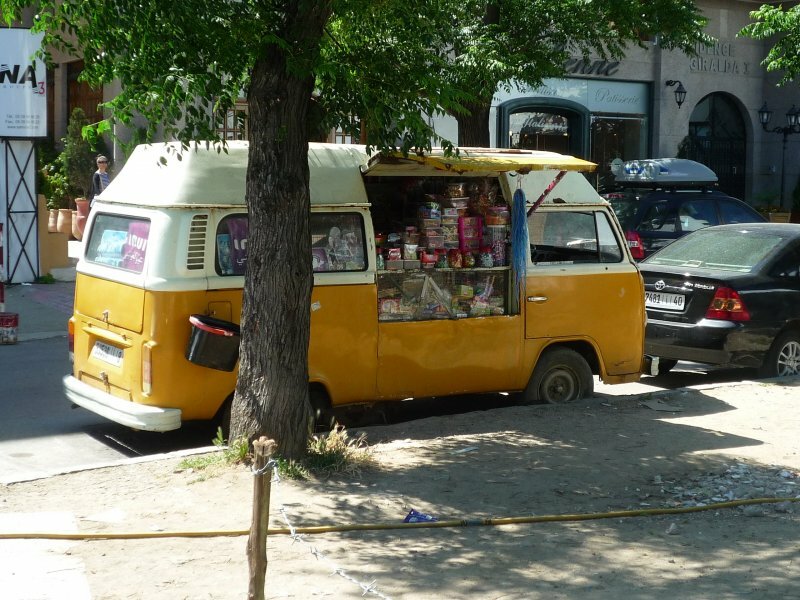 Shops close or lower the quality of their offer, the social mixture in the schools is reduced, activities and public services partly retreat. In 2012 the city commissioned our office to develop proposals for the improvement of the Pasteur quarter. The sudden interest in this quarter developed as an important modernization of the train station was planned by the national railway. 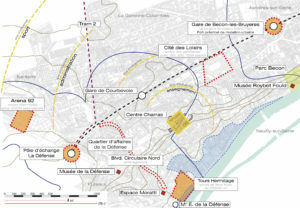 – Improving the connection of the quarter with the new city centre and other interesting areas, like the Seine river banks. 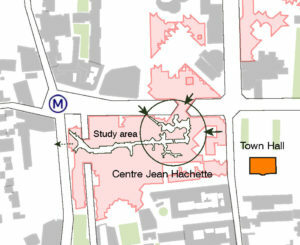 The deterioration of the Pasteur quarter can be seen as an effect of the concentration of activities in the metropolitan centre. It pushes the low-income population further outwards. Working on irregular hours and changing locations they need to stay close to the public transports nodes. Because of their low income and irregular contacts, they encounter difficulties to access on the normal private or social housing market and are obliged to accept unhealthy housing condition with comparably high rents. The Pasteur quarter, due to its urban situation and a missing attention of the public authorities, had become an area for this type of housing market. Unfortunately several historic city centres in the Paris metropolitan area are subject to this housing and social problem. And without support from the central cities their revitalization can hardly be financed by the concerned municipalities. 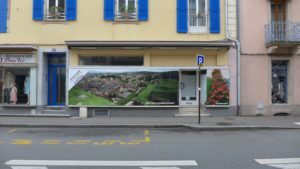 In 2017 the city of Juvisy-sur-Orge began the urban renewal of the Pasteur quarter on the base of our plan. 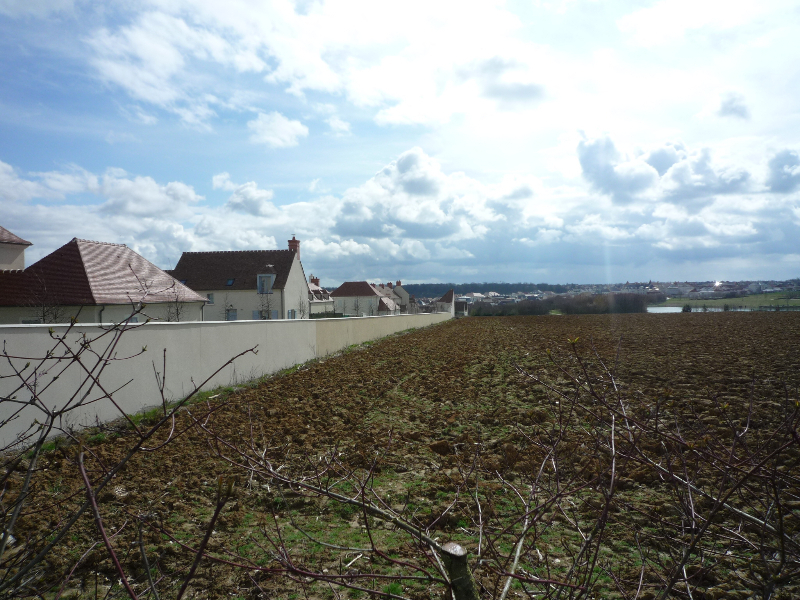 twice as high as in Juvisy-sur-Orge with 3175 €/m². In the 1960s the French government developed the international business centre of La Défense close to Paris on the cities of Courbevoie and Puteaux. As a modern quarter, La Défense had been build with a large pedestrian slab surrounded by office towers and low rise housing estates. A tentacle spread until the historic city centre of Courbevoie, resulting in the construction of a large modern building, called the Centre Charras. Planned in 1969 by the well known French architect Henri Pottier, Grand Prix de Rome, its construction replaced a part of the historic city centre and the Charras casern build in the 1750s. The Centre Charras is a big multifunctional building. 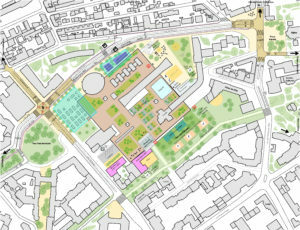 A large square base with 5 floors contains a shopping centre, a farmers market, a swimming pool, an ice skating rink and parking space. Several buildings emerge from this bloc, containing housing, offices and a hotel. Despite the qualities of this modern building, the rupture of scale with the existing urban fabric and its inattentive urban integration create a discontinuity in the city centre. The ambitious project of a modernization of the shopping centre by an investor in 2014, gave the municipality the opportunity to ask our office to study its future position in the city centre and an improved urban integration. 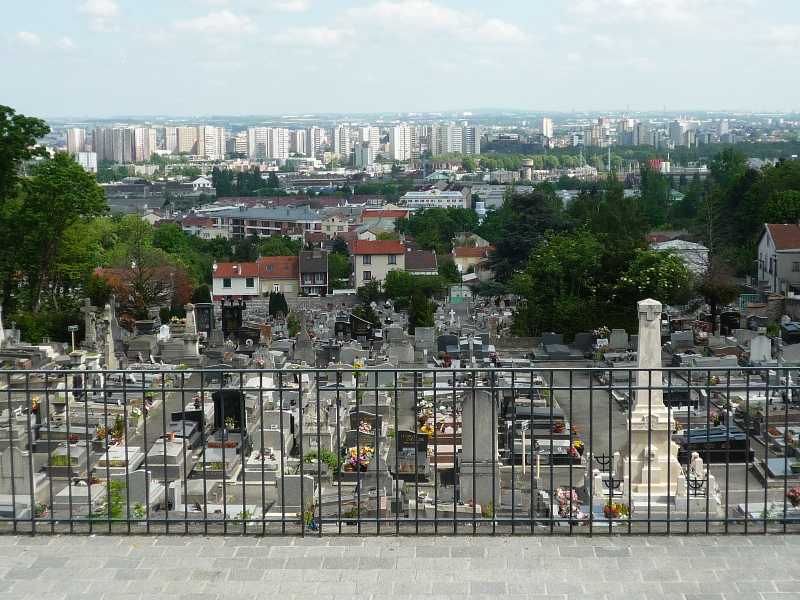 Contrary to the Pasteur quarter in Juvisy, the city centre of Courbevoie takes advantage of the metropolisation. The construction of La Défense changed the economy from industrial activities to predominantly tertiary activities without passing through the harsh period of deindustrialisation. In 1959 the city government changed from a socialist majority to a liberal conservative majority. Probably due to the changing economic situation. Courbevoie is not anymore a destination for the middle class leaving the city or Paris, like the following example of Ivry-sur-Seine. Its real estate prices are already too high. But with the new centrality of La Défense and an important transport hub, the former city centre lost its role as centrality and with the construction of the Centre Charras, it lost his historic setting. 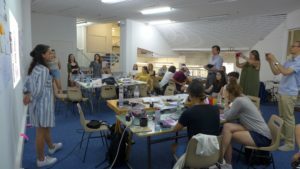 The challenge for Courbevoie is now to redefine the location, function and shape of its future city centre. 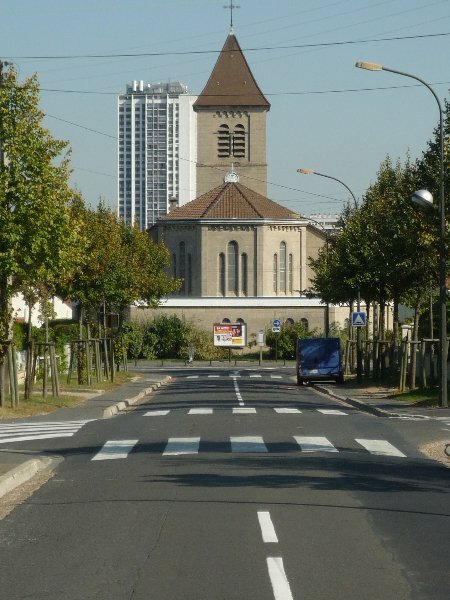 The city of Ivry-sur-Seine is bordering the 13th arrondissement of the city of Paris. In the 20th century Ivry lost twice about 15% of its population, by WW2 and following the deindustrialization with the closing of the industries. But since the turn of the century it is becoming more attractive and counts again about 60 000 inhabitants. Less expensive than the city of Paris, it still offers divers activities and various public transport connections with the metropolitan centre. 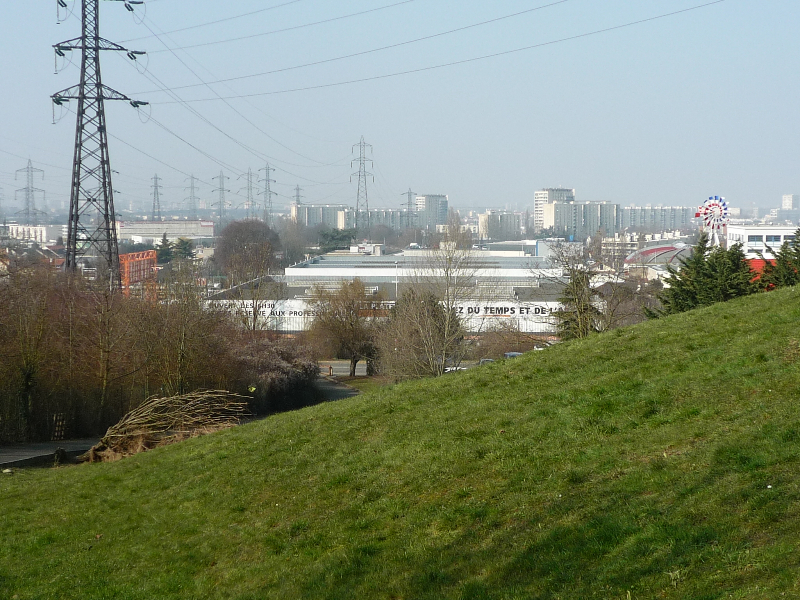 With new demand for housing and the vacant or underused plots of the former industrial sites, the city developed an ambitions urban project in the Seine river plain, called Ivry-Confluence. Il will become a typical mixed used area, with housing, offices, activities, education and leisure spaces. A preoccupation of the municipal government is to avoid that the newcomers push the existing population further out of the city, like it happens in many cases. So they decided to set up constraints for the developers. 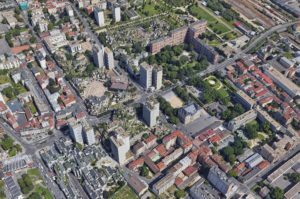 For each housing project the first period of acquisition of the apartments is for the inhabitants and employees in Ivry and at a limited sales price. Only the second period it is open to the general public. With the control of the sales price of the new housing, the municipality indirectly also restrains the real estate prices of the existing housing. 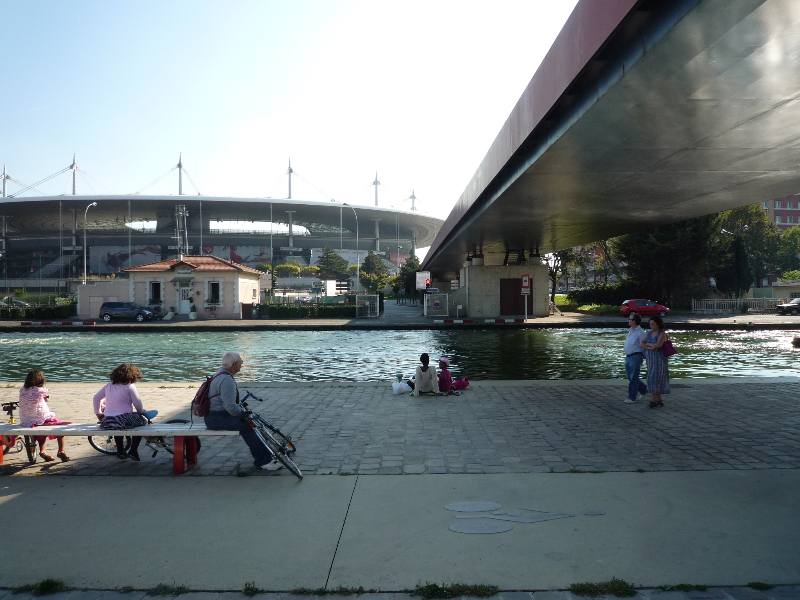 Ivry, that is governed since 1920 by a communist majority, has a tradition in progressive housing construction. The architects Henri et Robert Chevallier build in the 1950s the Cité Thorez in the city centre. A large red brick building with 14 floors, the first high rise building of Ivry. In the 1970 the architects Jean Renaudie and Renée Gailhoustet build nearby several housing estates based on different geometrical shapes, a pyramidal volume and partly mixed used with offices, retail and cultural functions. Due to the pyramidal form a large part of the apartments possess a planted terrace, creating the aspect of a green hill in the city. But the city centre has lost its attractiveness. 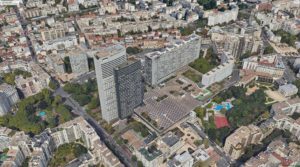 The proximity of the city of Paris, a new shopping centre close to the Seine river and the increasing e-commerce have a negative impact on the retail in the Jeanne Hachette building, one of the housing estates by Jean Renaudie. 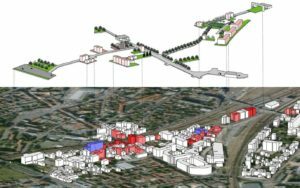 Since a decade the city of Ivry is experiencing a transition period in its urban development. Bordering the city of Paris it has become after a long period of shadowy existence a destination for middle-income households looking for lower real estate prices. But the proximity of Paris, the development of new quarters and the metropolisation question the function of its former city centre. Basic goods can be bought on e-commerce and specialized shops as well as cultural activities are more attractive in Paris. 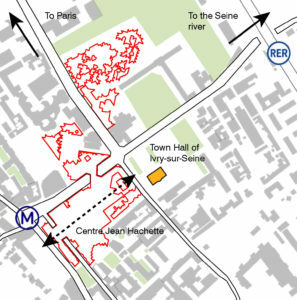 Similar as for Courbevoie remains the question, if a city like Ivry should and can have a main city centre ? or several city centres with equal importance ? 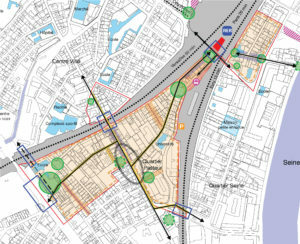 or are the urban functions finally spread equally in the urban environment without forming a city centre ? 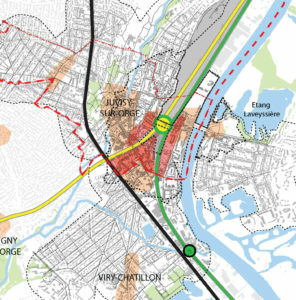 The metropolisation is an ongoing and maybe accelerating process. By the increasing concentration of the economic, political, cultural activities in a few cities, it divides the territories and cities in winners and losers of this process. Rural areas as well as medium and small-sized cities are threaten to lag behind and to lose their activities. They need to set up networks and collaborations and links with their territory. They have to analyze their history and invent a common future based on their specific strength to be a part of the developments. Alone they do not have the necessary force to stay a centrality of importance. Also inside the metropolitan areas the division takes place. Second row cities, like Juvisy-sur-Orge, have difficulties get a share of the economic development of the metropolitan centre. 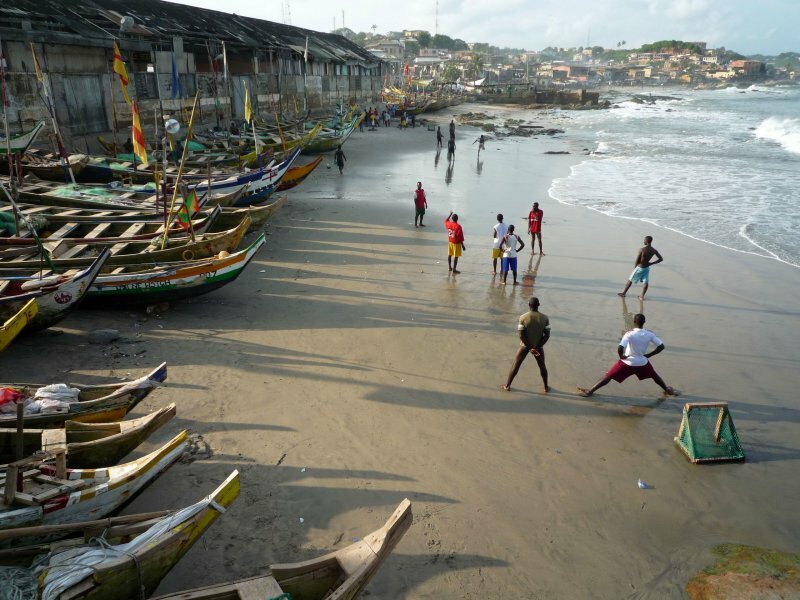 Instead they become a refuge for fragile populations and their problems. 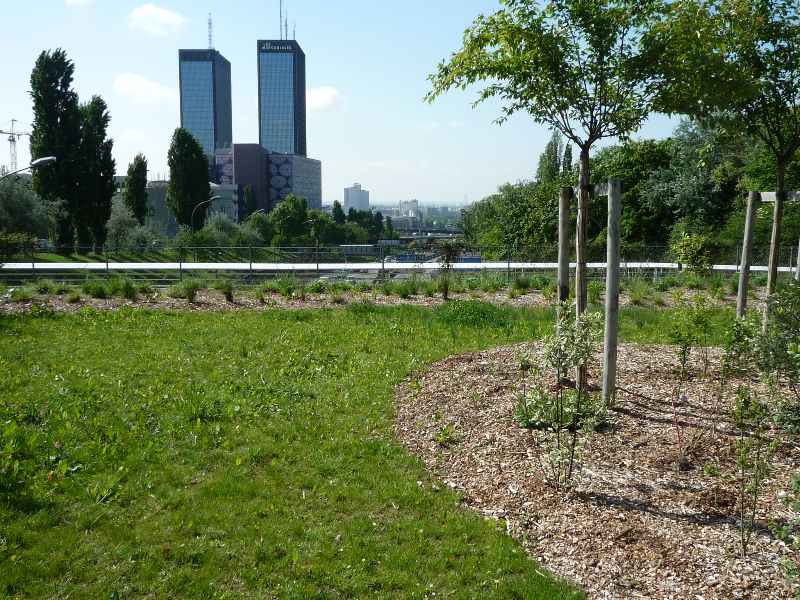 First row cities like Courbevoie and Ivry-sur-Seine manage to benefit from the process, but they are concerned about how to keep their identity and city centre without getting absorbed by the growing metropolitan centre.